Thomas Jefferson’s retreat, Poplar Forest, located just west of Lynchburg, Virginia in Forest is hosting Candlelight Tours during the month of December. The architectural masterpiece has been meticulously restored to reflect daily life in the mid-19th century. During December you will have an opportunity to see this wonderful house bathed in candlelight and decorated for the holidays. The tour offers you an intimate look at what Thomas Jefferson’s and his family’s evenings might have looked like. Docents will entertain tour guests with anecdotes gathered from Jefferson’s diaries and letters. Reservations are required. Tickets are $20.00 per person and can be purchased by calling the Museum Shop at 434.534.8120. 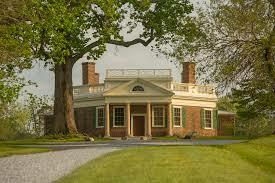 Poplar Forest is open 10:00-5:00 most of the year for guided tours. Self-guided tours are arranged on weekends from mid-January until mid-March between the hours of 10:00-4:00. Poplar Forest is located at 1542 Bateman Ridge Road, Forest, VA 24551. They can be reached at 434.525.1806. Their website is www.poplarforest.org. 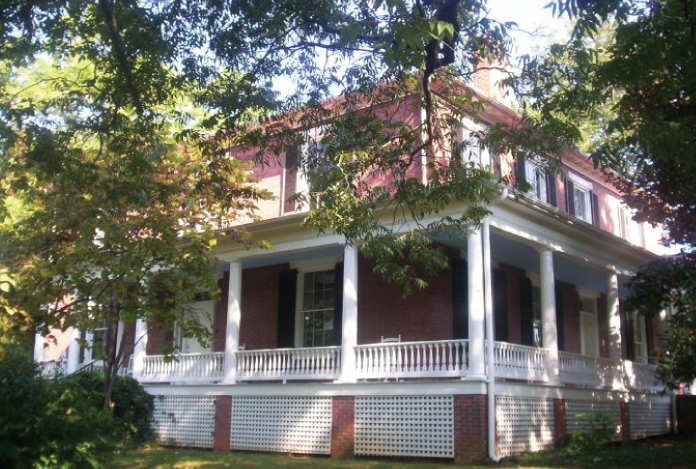 The Carriage House Inn Bed and Breakfast is located about 20 minutes from Poplar Forest. The last private owners of Poplar Forest are direct descendants of RT Watts, the gentleman who built our home and bed and breakfast. Mike and I will look for you on a tour. Or better yet come stay with us and enjoy two Watts houses! The second annual Gilded Christmas will again be held at historic Avenel, in the heart of the city of Bedford, Virginia, Saturday, December 9, 2017 between 6:00-8:30 pm . This centerpiece of social, cultural and political life in Bedford, for over 150 years, is typically open by appointment only. The stately mansion was constructed in 1838 by William M. Burwell and his wife, Frances Steptoe Burwell. The Burwell family occupied the mansion until 1906, when it was purchased by J.W. Ballard. The mansion remained in the Ballard family until 1985 when it was purchased by the Avenel Foundation. The Avenal Foundation was formed to rescue, restore, preserve and protect this unique landmark. During the Gilded Christmas event guests will step back in time and enjoy beautiful Avenel decorated for the holidays, as in the mid-1800’s. Guests will enjoy hearty hors d’oeuvres from the past and present, cocktails, entertainment and music. Tickets are $40.00 per person. They are available at the Bedford Welcome Center or online at www.lynchburgtickets.com. “Christmas: A Season of Giving” will be the theme of the open house to be held at Avoca, in Altavista, VA, this year. The dates for the tours are: December 2 & 3 and December 9 & 10, 2017. Tours will take place between the hours of 11 until 5 on Saturdays and between 1 until 5 on Sundays. Tickets will be available in the museum gift shop on the days of the event. Ticket prices are $5 per adult and $2 per child. 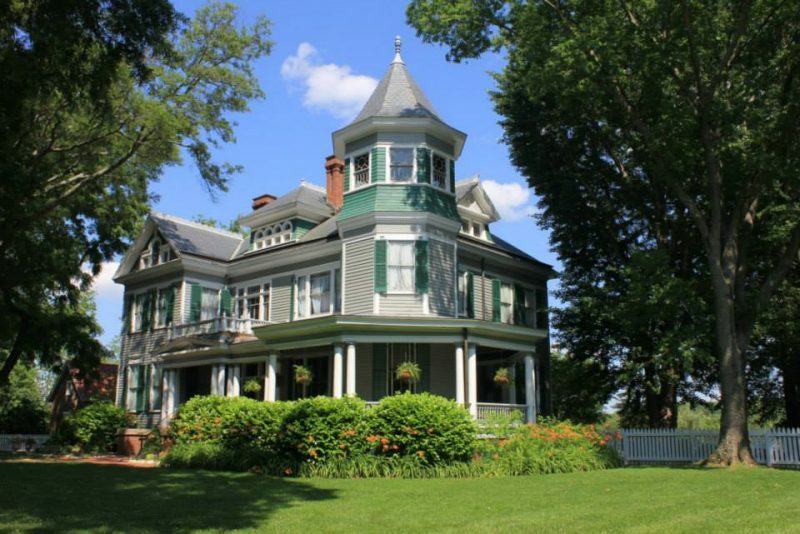 Avoca is the principle architectural landmark in the town of AltaVista, Virginia. This country Victorian house was constructed in 1901, after the original and second dwellings were destroyed by fire in 1879 and 1900. The house is a commissioned work by J.M.B. Lewis, of Lynchburg, VA. This house is a grand example of the Queen Anne-style. Turrets, leaded glass, grand staircases, magnificent mantles and more are shown off in this lovely house. Each room in the mansion will be decorated as in the way homes would have been decorated for Christmas in Victorian times. As you tour the house the collection, displays, programs and interpretations are planned to take into account the cultural and natural history of the region. Avoca was originally the private residence of Colonel Charles Lynch (1736-1796). Charles Lynch’s elder brother was John Lynch, who established Lynchburg. Charles established his home here in 1755 as part of a land grant from King George II to his father, in 1740, and called it Green Level. Col. Lynch was a planter, politician and American revolutionary who headed an irregular court in Virginia to punish Loyalist supporters of the British during the American Revolutionary War. The property was passed down through the Lynch family until it was deeded to the Town of AltaVista in 1981 as a memorial to the Lynch family. At that time the property consisted of the main house, brick kitchen, smokehouse, milk house, farm office and approximately 10 acres. Avoca is located at 1514 Main Street, Altavista, VA 24517. For more information contact the museum at 434.369.1076 or visit their website www.avocamuseum.org. 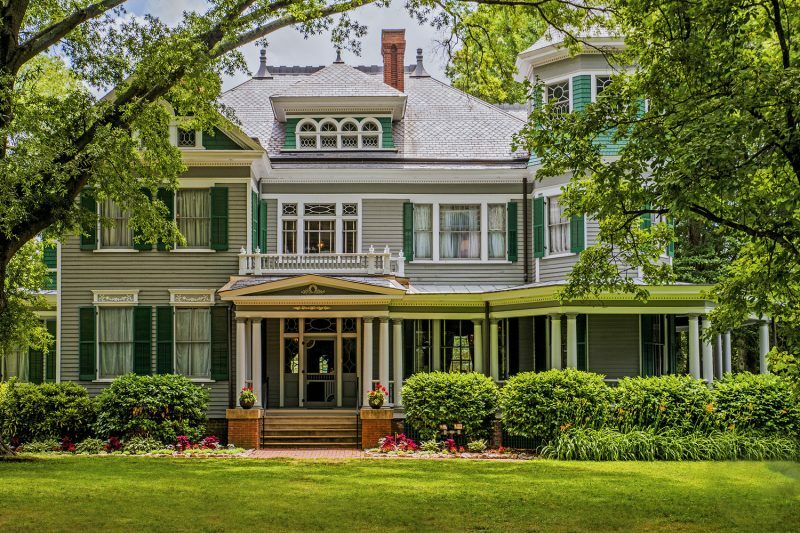 Once again the Lynchburg Historical Foundation is hosting a tour of homes. You will be able to tour four homes on Woodland Avenue on Sunday, September 24 between 1:00 until 4:40 pm. Tickets are $20 and are available at the Lynchburg Visitor Center or the Lynchburg Historical Foundation office. For more information contact the foundation at 434.528.5353. 106 Woodland Avenue: known as the Wells House it was built in 1912. Robert Gordon Bailey purchased the lot and built the home for his new bride. She was a student at Randolph-Macon Woman’s College. During their days of courting they often would sit upon this hill and gaze at Peaks of Otter. Olive told Robert “if I ever build a house, I’d like to build it right here.” Designed by McLaughlin & Johnson architects it incorporates many Colonial Revival elements. 221 Woodland Avenue: built in 1910, the Sackett House, was the second or third house built on Woodland Avenue. When designing the house, Mrs. Sackett included many designs from her family home on Federal Street. These include the twin mantles in the living and dining rooms, the elliptical and side lights at the front door and the front staircase and banisters. 231 Woodland Avenue: known as the McLaughlin House, this American foursquare was built in 1925. Traditional foursquare floorplan features include the columns across the large front porch, symmetrical placement of windows and doors and an easy-flowing floorplan. 324 Woodland Avenue: the Torrance House was built in 1915 on land that was part of the city’s annexation of land in 1908. 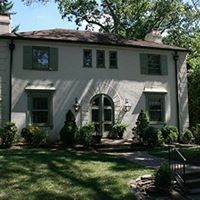 This residence has had the fewest owners of any house on Woodland Avenue, only two. This two-story stucco house has a hip roof, a masonry porch and brick patio. The original entrance included an arched entrance with a cathedral door. 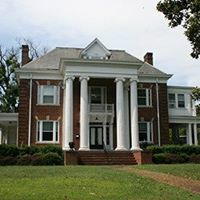 This year’s tour will be an easy and delightful walk on a beautiful street in Lynchburg that was once far removed for the downtown area and city center.